Stupid Rubbish… » Heinz heirachy. 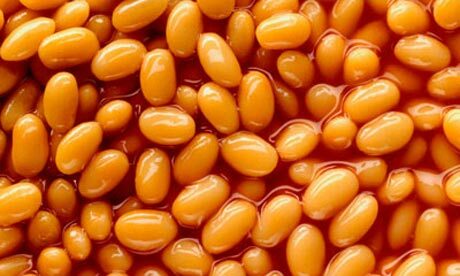 Lets get something sorted straight off the bat; beans do NOT mean Heinz, beans means beans so you can f*ck off before you even sit down. I’m not even going to get into the perverted f*ckTUG nonsense I’ve written about before where complete paedophiles put their breakfast beans too close to their breakfast eggs, no… I’ve done that and I need to address some new rancid stupidity here. Seriously. Firstly Heinz beans are bitty and chalky, beans should be round and shiny like a f*cking BEAN not a gloopy lump of congealed piss sh!t. Right? And the best beans you could ever get were Cross & Blackwell. Fact. PLEASE can we stop it with this f*cking HORSEsh!t now.